Friday Sept. 28. Boynton House, 1300 Elgin Mills Rd. E., Richmond Hill. Booths and exhibition will be open from noon until 5:00 pm within the garden area of Boynton House. 4:30-5:00 pm Chance to talk to people at booths and see exhibition at your leisure. Burr House Craft Gallery & Tea Room, 530 Carville Road, Richmond Hill. 6:00-8:00 pm: An informal gathering of artists and art lovers; a time to relax, socialize and see the rest of the exhibition. Watch the Burr House spinners, weavers and potters at work. Tea and scones will also be available at a small charge. 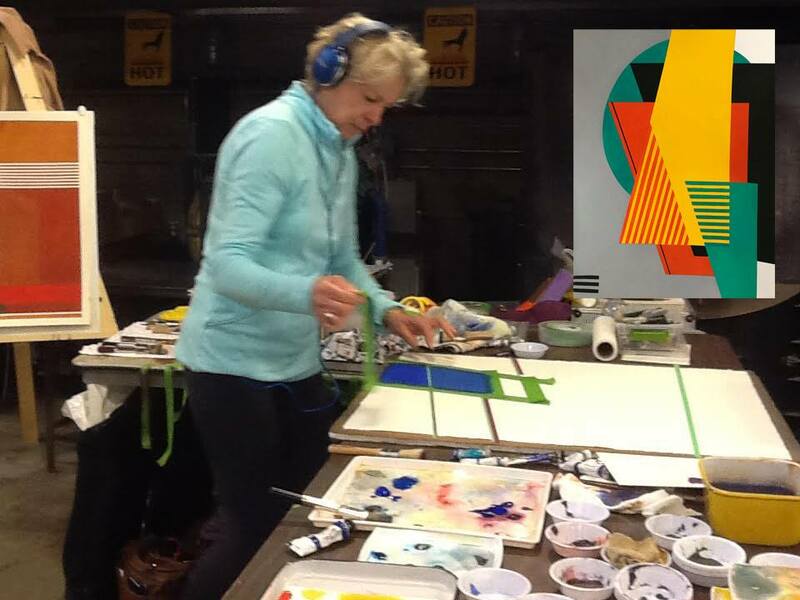 10:00- 3:00 pm 3rd floor of library: Try your hand at watercolour, an activity sponsored by DeSerres, where we can give back to the local community. 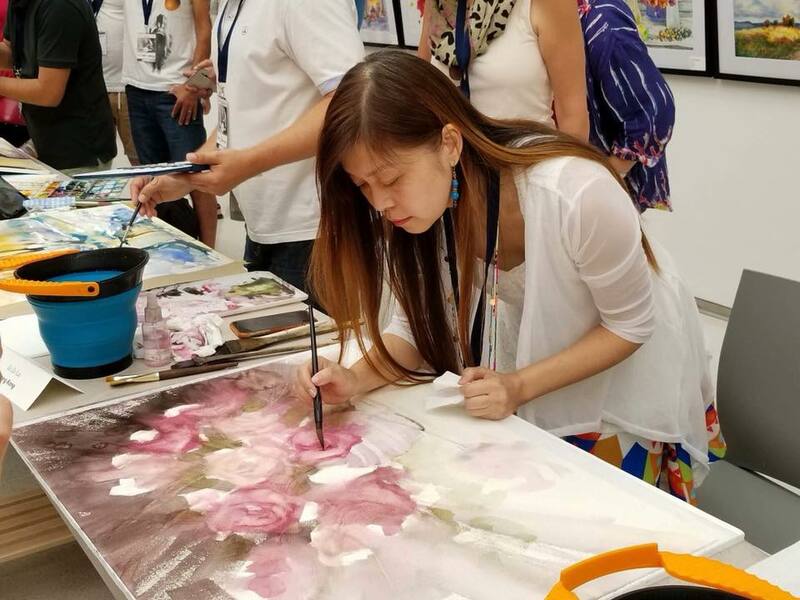 Connect with people from Richmond Hill and experiment with simple techniques for painting in watercolour. 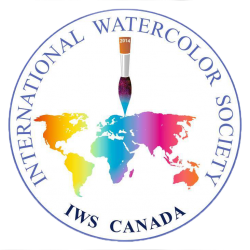 10:00-10:50 am Watercolour demo by Michael Solovyev, IWS Canada International Director. 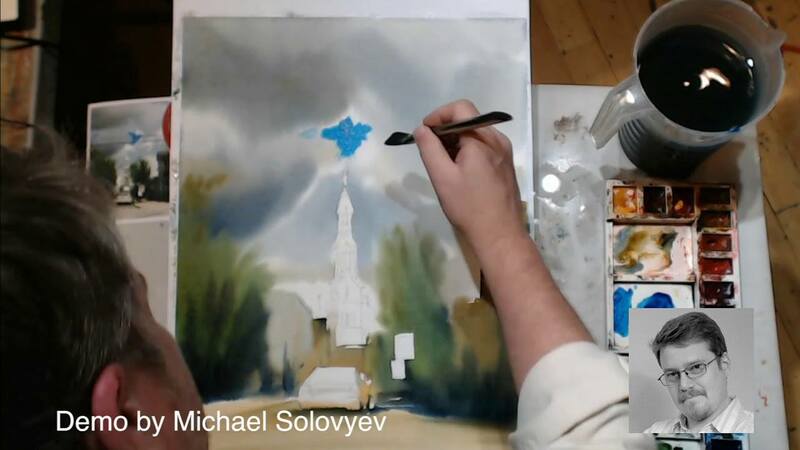 Watch him create a painting and ask questions. 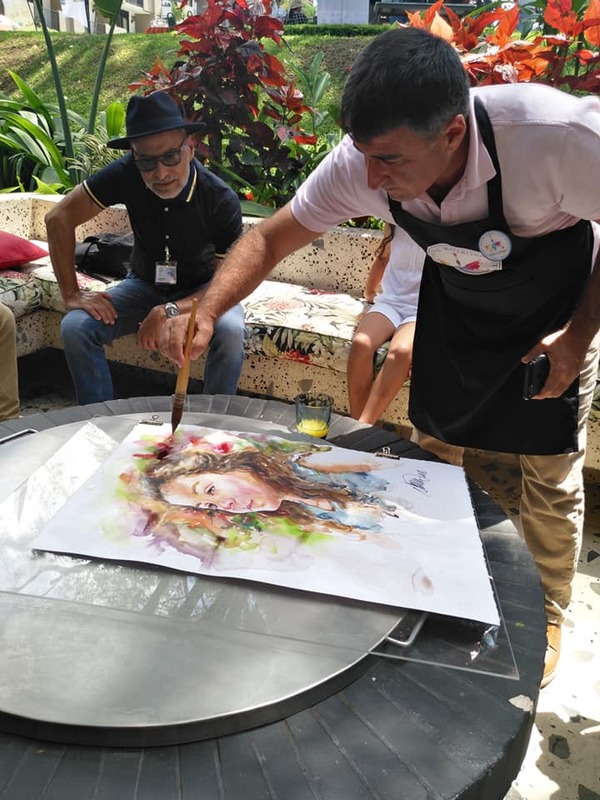 10:55- 11:50 am Watercolour demo by Atanur Dogan, IWS Globe President and Founder. 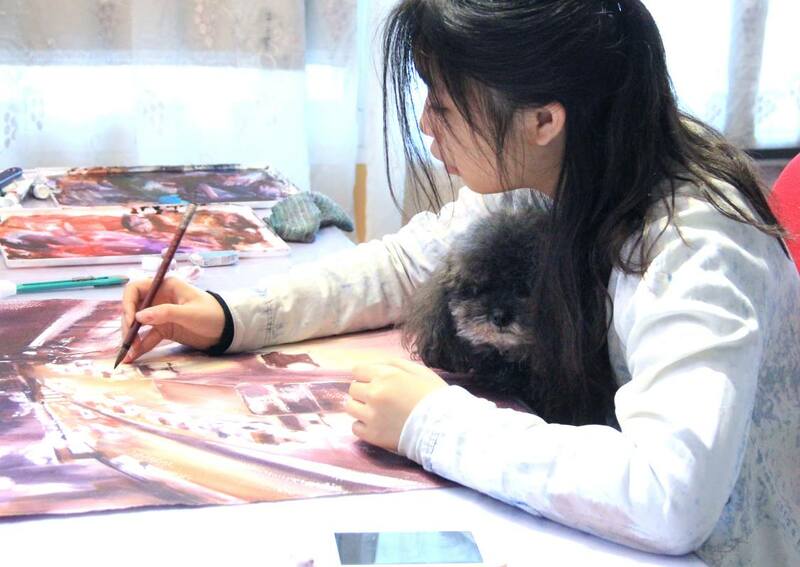 Watch a painting come to life before your eyes. 12:00-1:15 pm Take in David McEown’s presentation: ‘Water & Light, an Artist’s Journey from Antarctica to the North Pole”. David narrates an entertaining digital show that merges painting, video and photography inspired from travels in the Great Bear Rainforest, Africa, Antarctica and the North Pole. Stories of chance encounters with many creatures including polar bears and emperor penguins are woven together with reflections on the environment, and the inner creative process of painting with watercolour. As you can see, there is plenty to keep an artist interested. 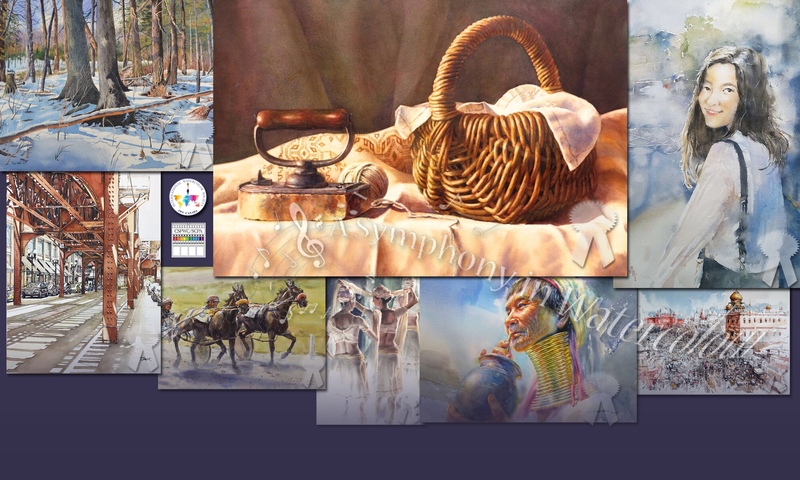 These watercolour artists that are demonstrating, are some of the best in the whole world. Almost like attending a workshop only without the fee! Both days are registered Canada-wide Culture Days events. Those are just the first two days of the exhibition. All information that you could possibly want, including maps, are on the home page of our website iwscanada.ca. Gather a friend or two and have a fun field trip!! Thanks for. I am really looking forward to spending the day at the opening. It would be great to meet you and some other artists that day! The events on the 28 looking wonderful as do the rest of the events.